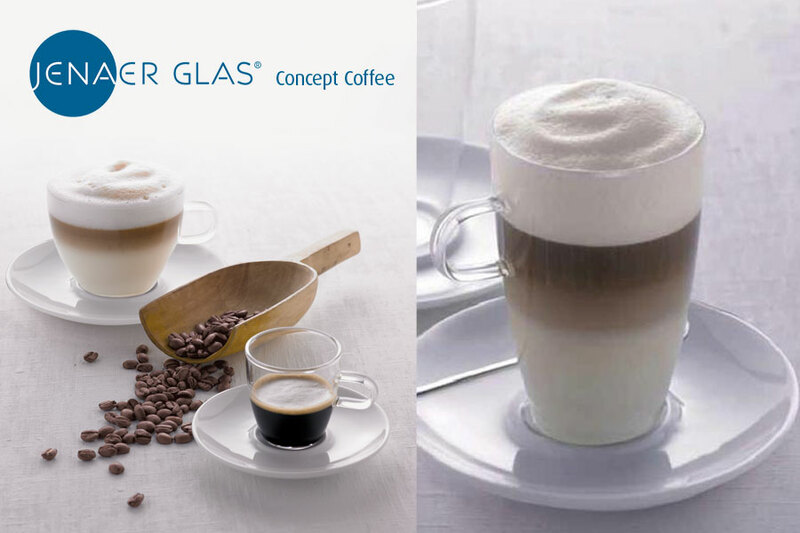 Setting standards for years with modern products and customised services for our commercial partners, the JENAER GLAS brand reflects this philosophy with sustainable, innovative products. 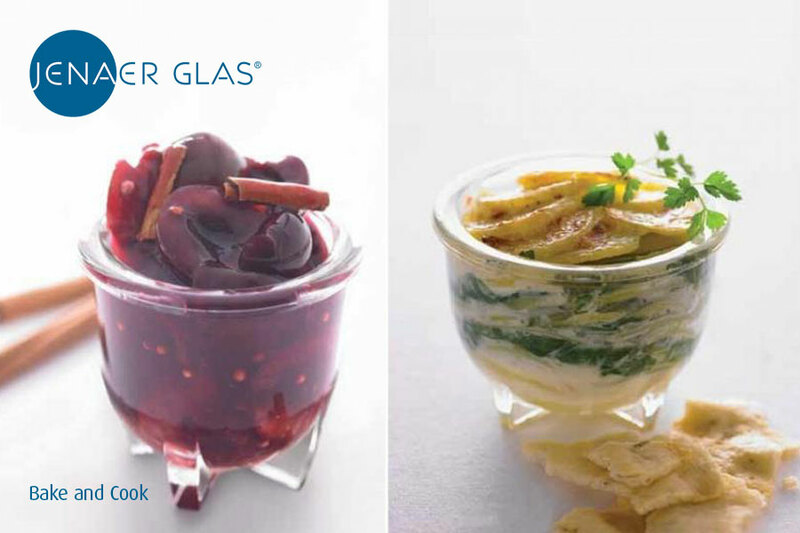 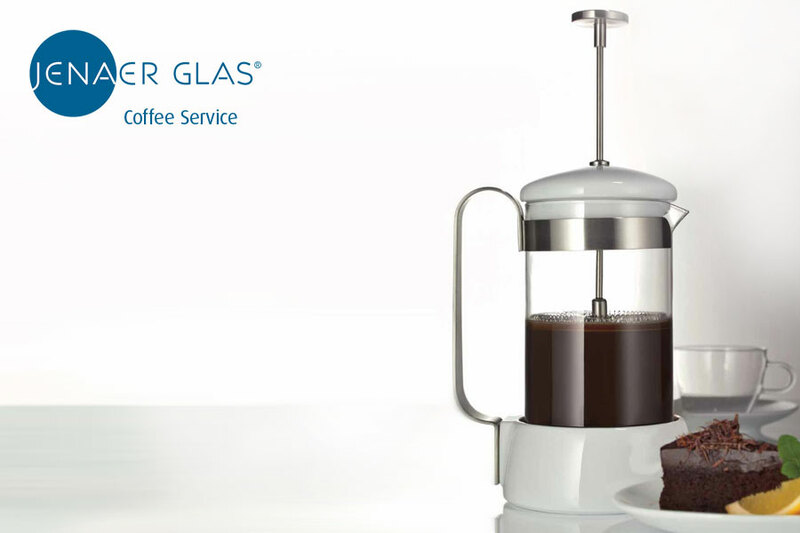 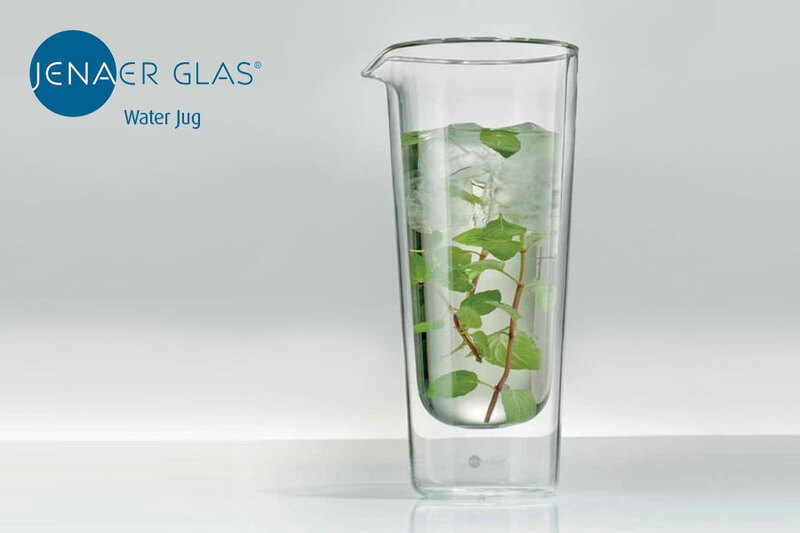 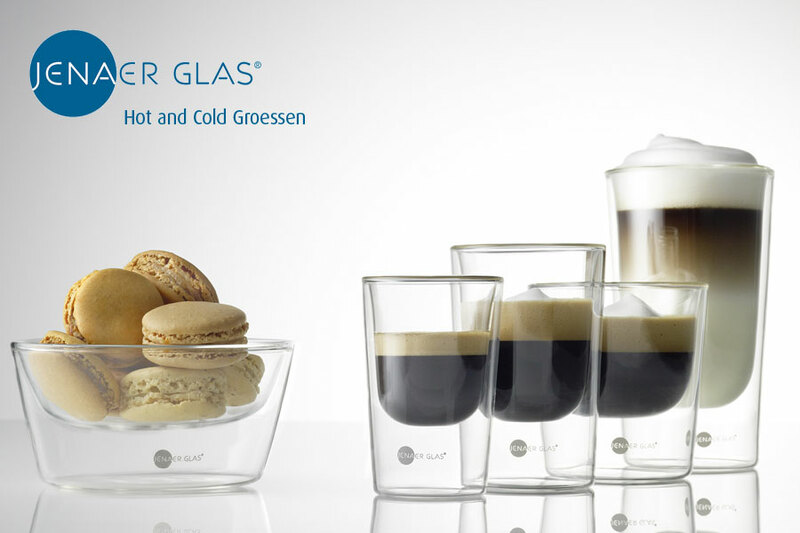 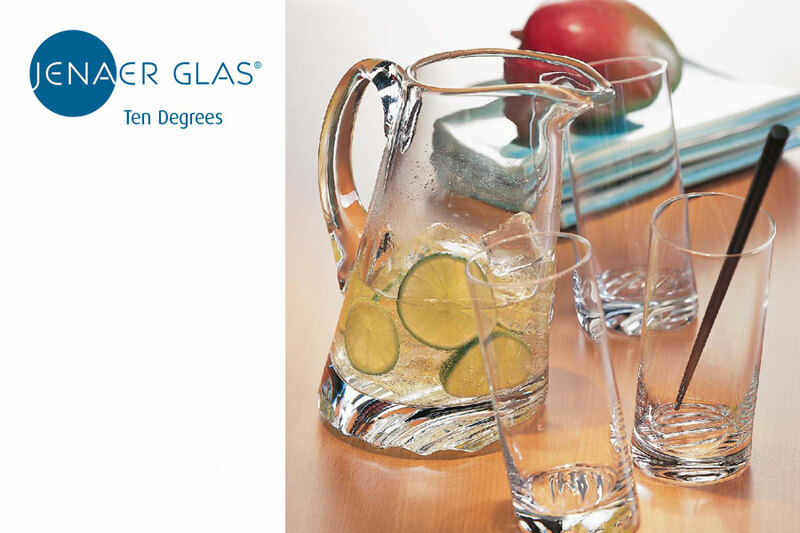 JENAER GLAS is one of the major heritage-rich brands of German household products. 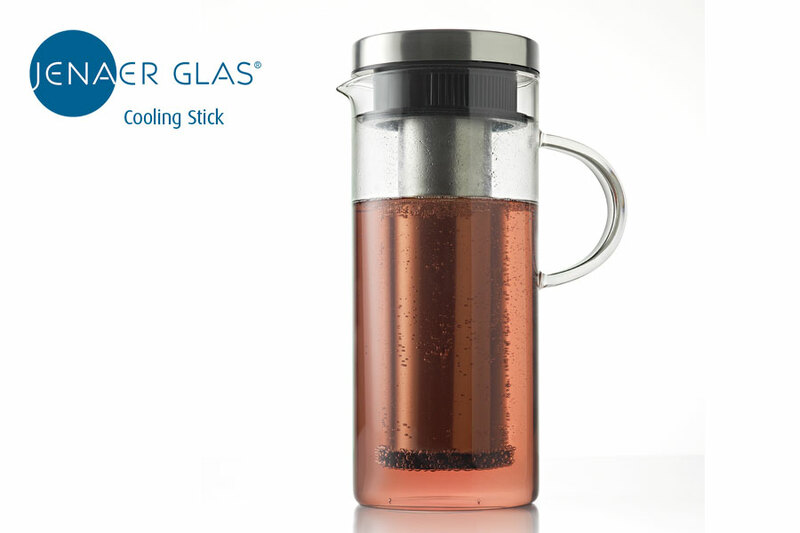 For generations now, the aesthetically pleasing tea sets, casserole dishes, tableware, and storage utensils have held a firm place at people’s tables and in their kitchens – and are thus a part of the family. 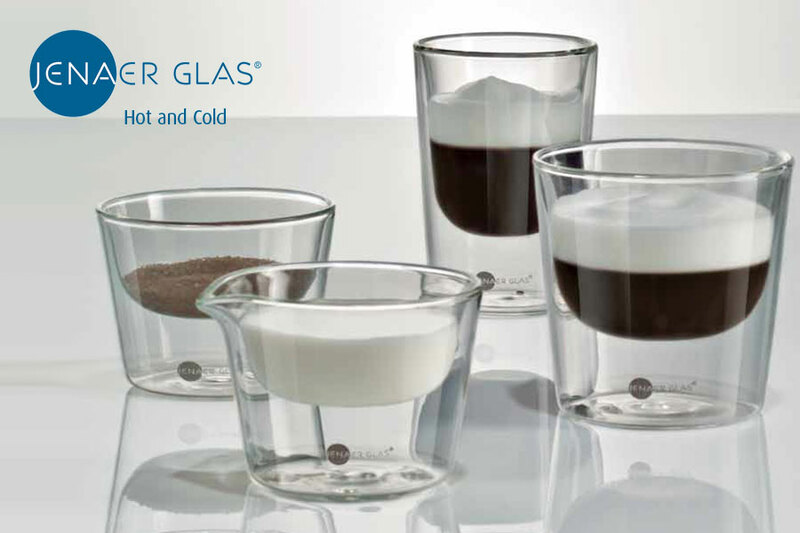 Their great functionality and classic designs made of heat-resistant glass fascinate people anew, each and every day. 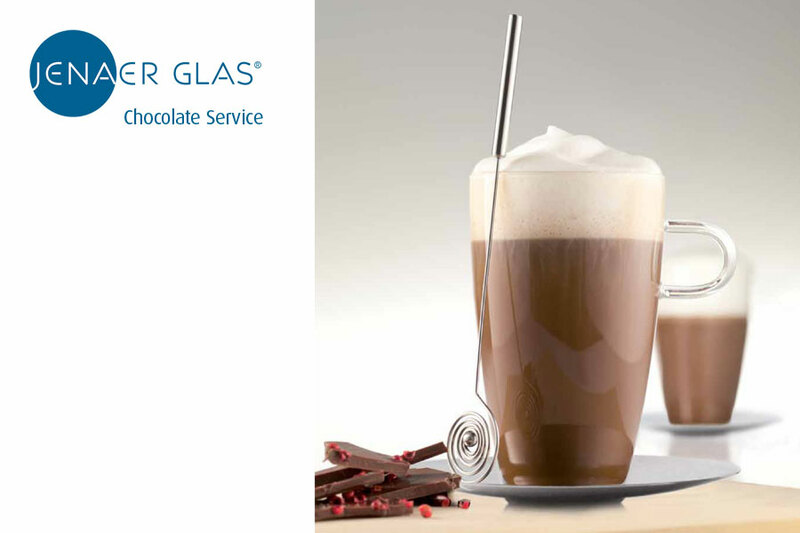 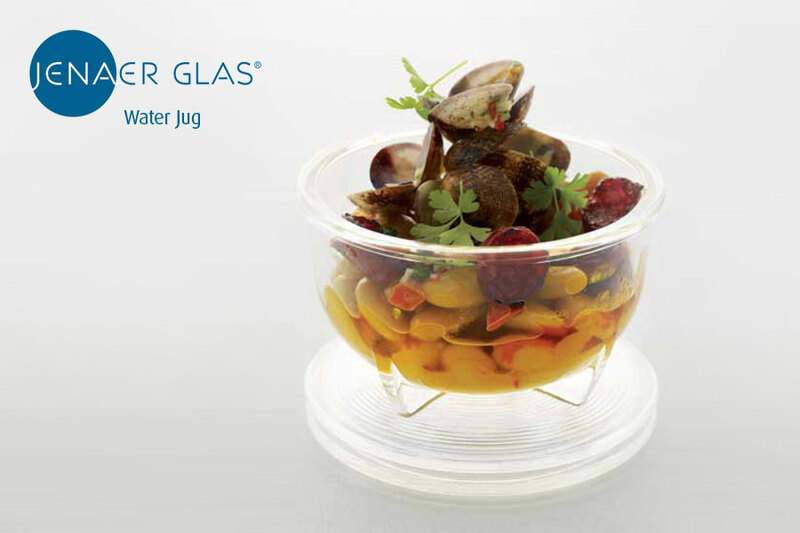 Especially when it comes to the sophisticated preparation, serving, and storage of food and drinks, JENAER GLASS is simply a part of life.